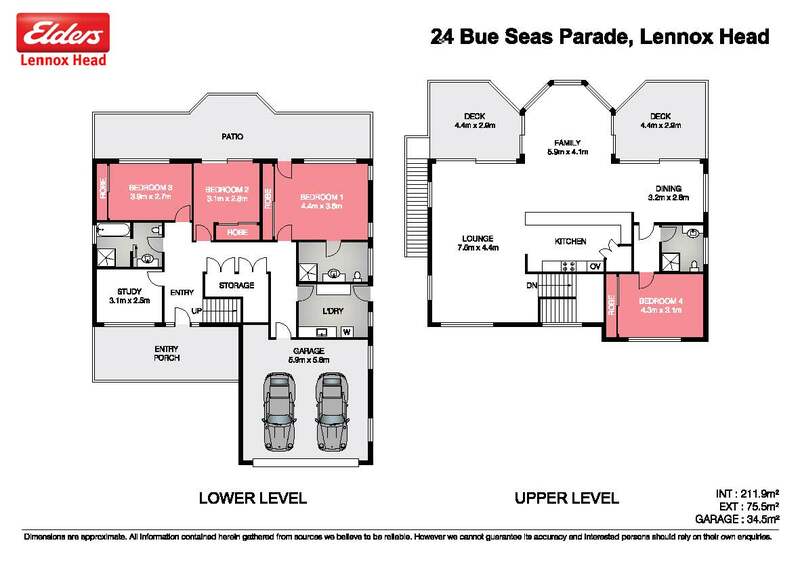 Own the most dynamic views in Lennox Head! Your coastal panorama encompasses Byron Bay Lighthouse, Seven Mile beach, the village of Lennox, the surf breaks at Lennox Point, and majestic hinterland views all around! From your new home you can follow pods of dolphins surfing the waves, humpback whales breaching as they migrate, sunrises, sunsets, and the full moon casting its shadow along the Pacific Ocean. This incomparable view can never be built out. This master-built house has a northerly aspect which captures the sun and the cooling sea breezes. There are quality fixtures and finishes throughout and the layout includes; 4 generous bedrooms, 2 with ensuites, a large study, an open galley style kitchen, light open plan living areas, outdoor covered entertaining spaces on both levels and a large double garage. Sitting on a perfectly manicured 607sqm of land and within walking distance to the Lennox village and Seven Mile Beach, it represents a rarely seen opportunity.